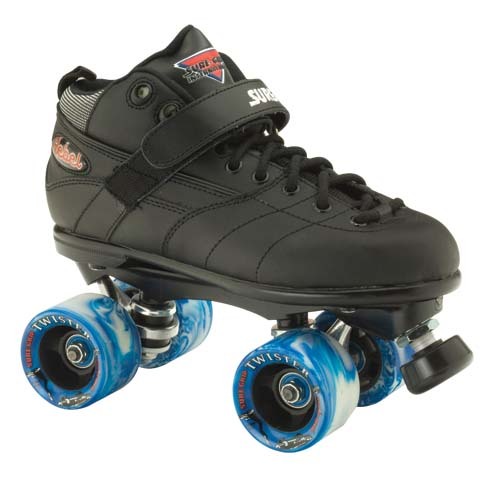 Most speed skates have a short boot. 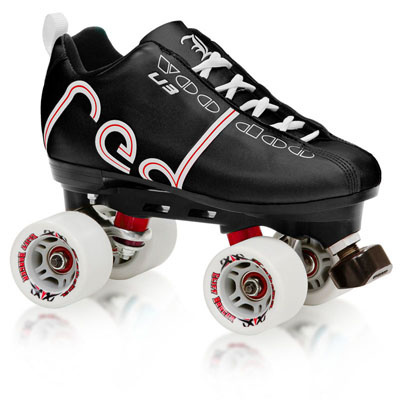 The speed skates that are listed are from some of the well-known manufacturers, such as Riedell, Labeda, Sure-Grip, Vanilla, Chicago, etc. 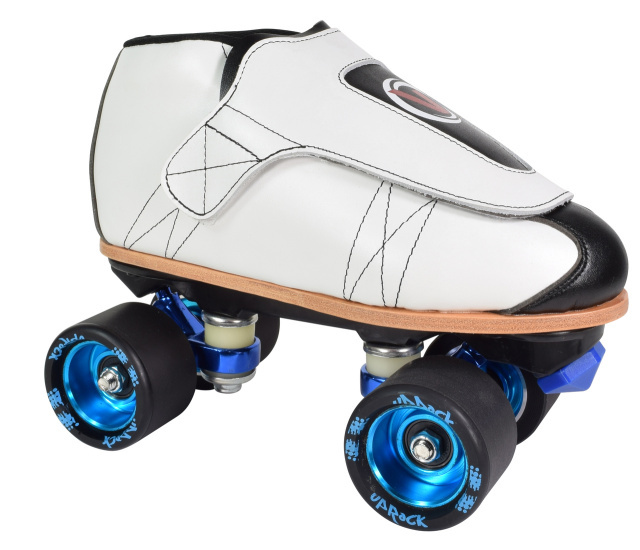 These skates sometimes cost less as a complete package or they can be put together to form the exact combination of skate. 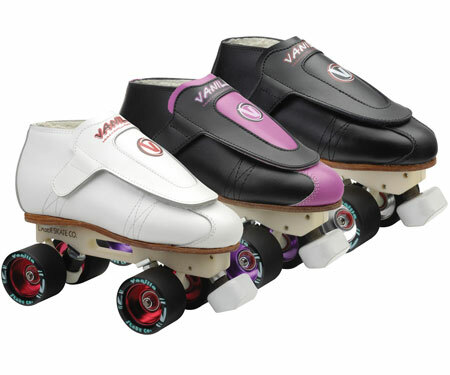 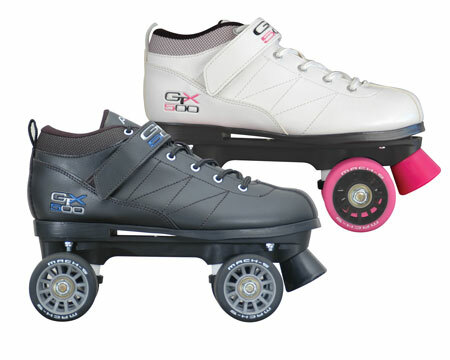 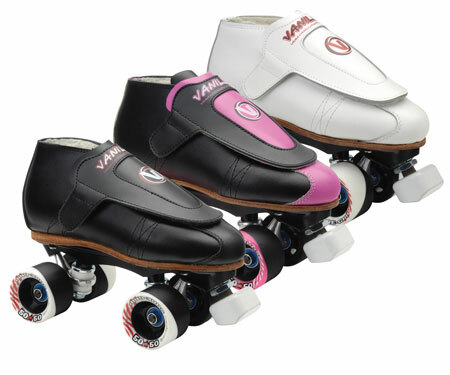 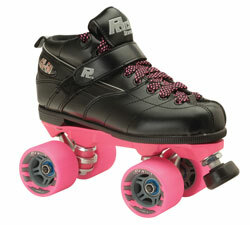 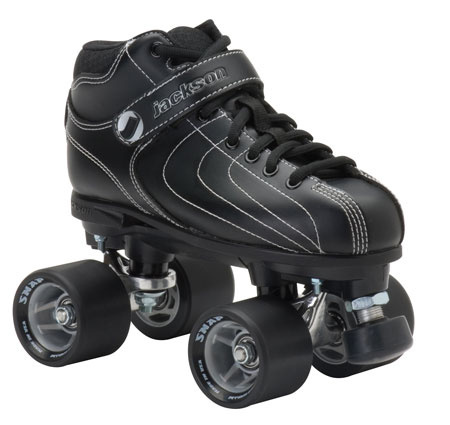 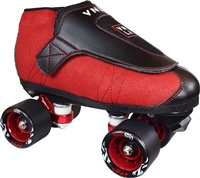 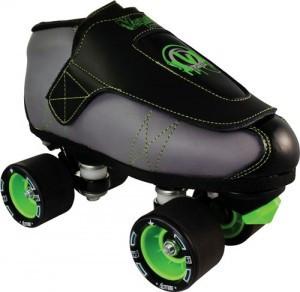 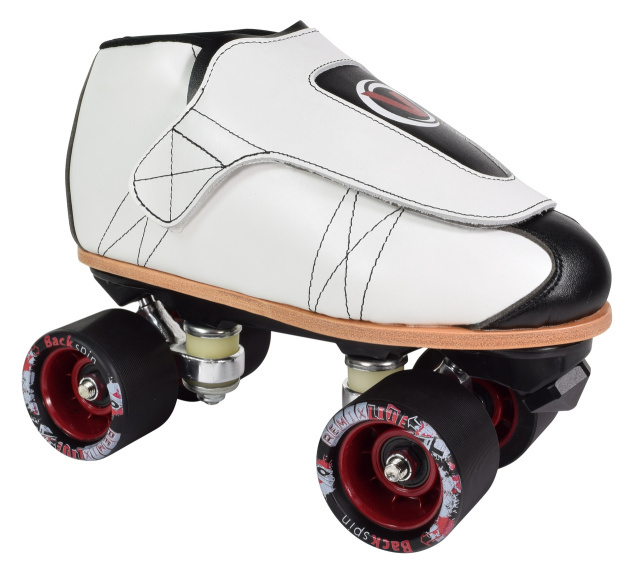 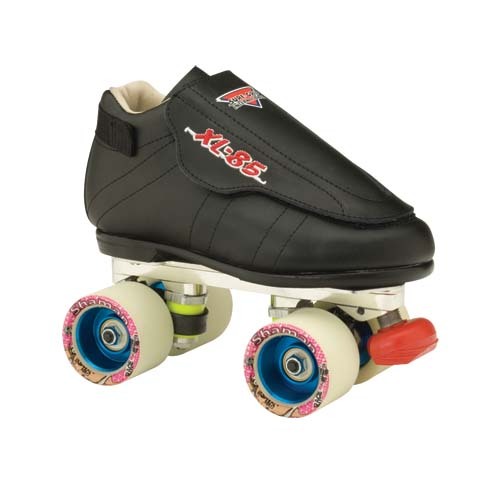 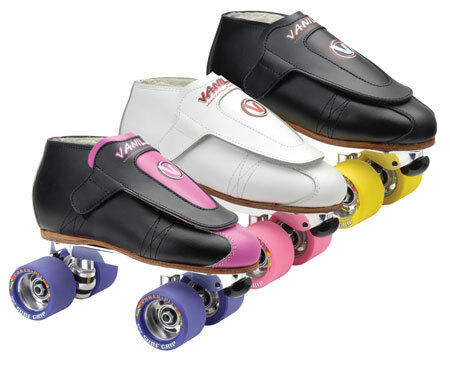 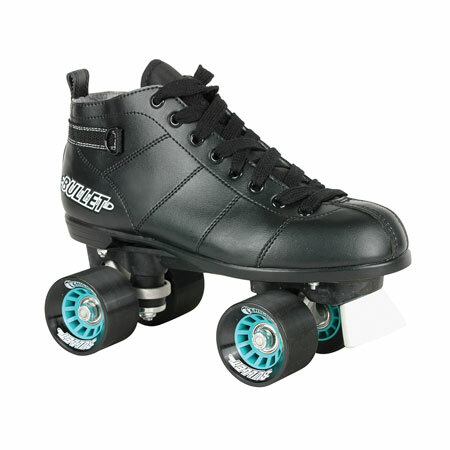 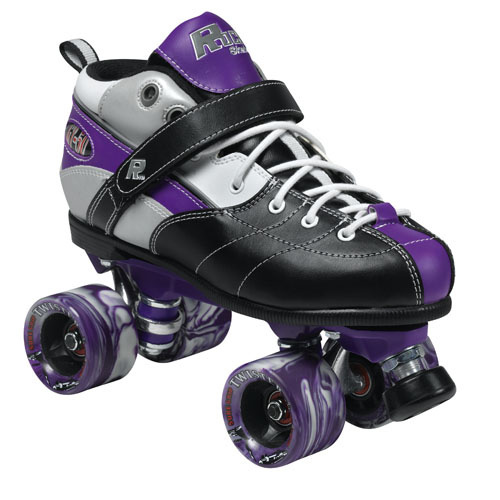 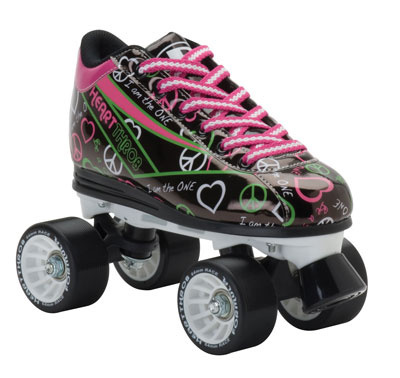 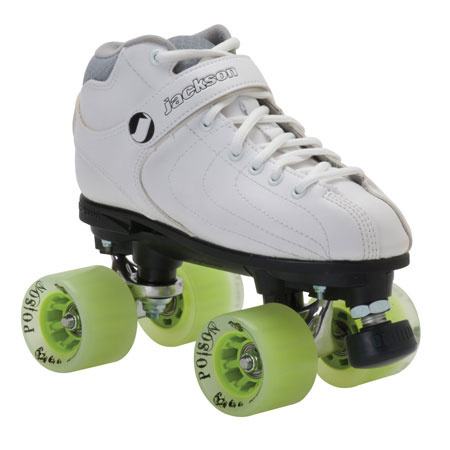 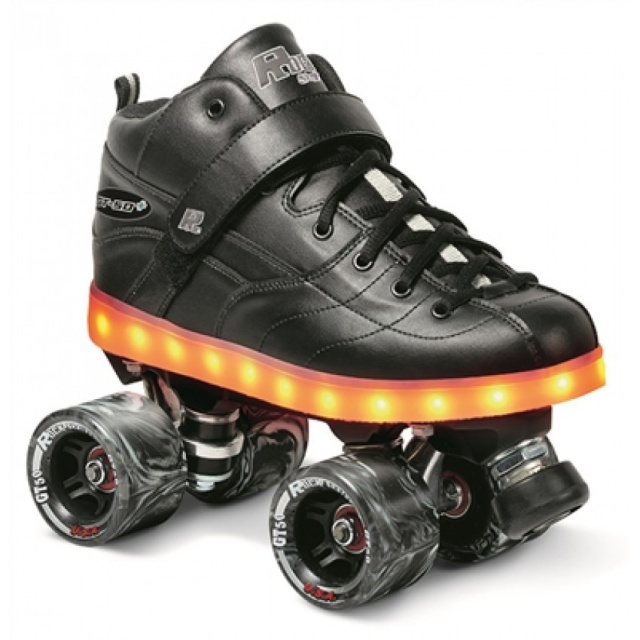 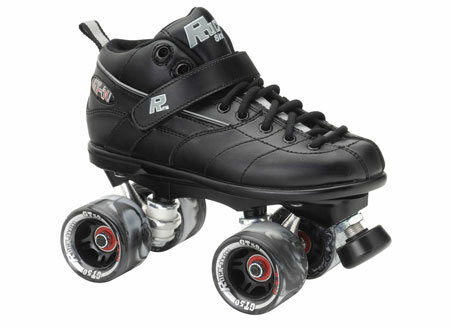 Most of the roller skates listed on this page have double-actioned trucks, short boot, and a set of wide speed wheels. 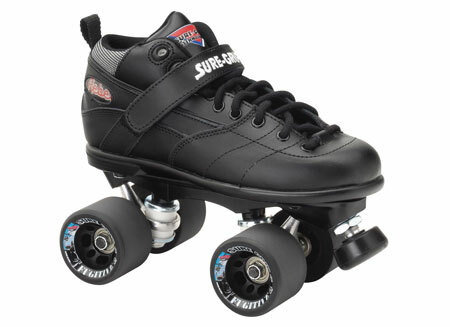 Contact: S. Lee Enterprises, Inc.